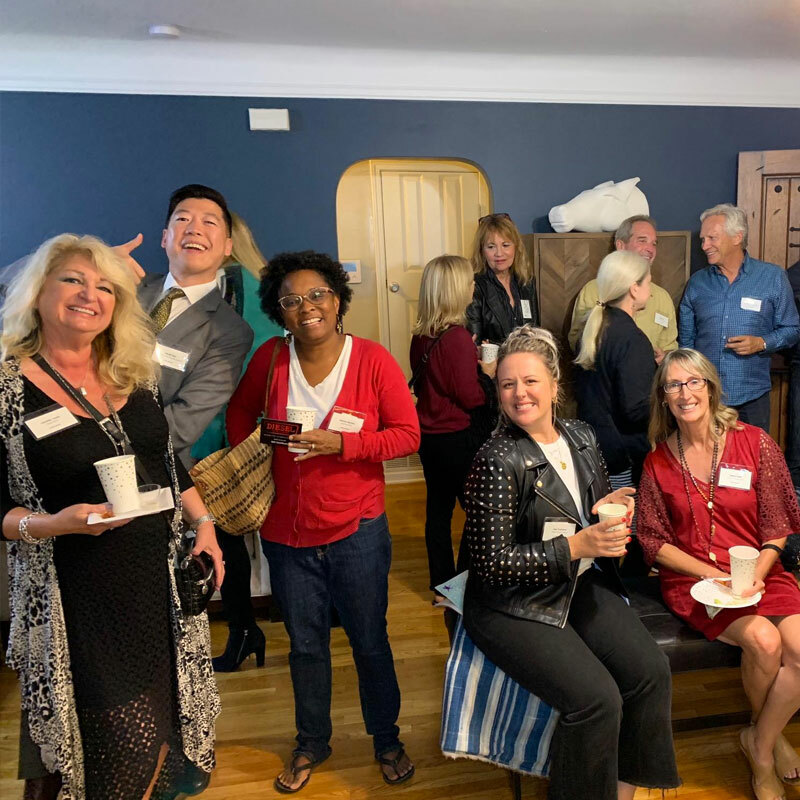 Our final mixer of 2018 was attended by 35 local business owners, including 5 new members! Thanks to our host, Bench Home, for putting together a spectacular event! See more photos.